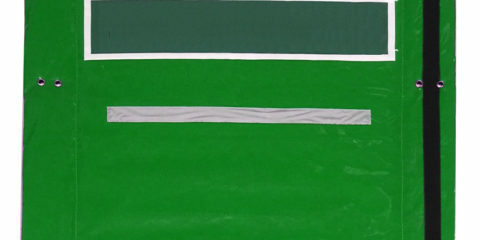 Our flexible noise screen is mainly made of three different materials: PVC, sound absorption wool and fiberglass cloth. Other options such as velcro and reflective stripe can be added. 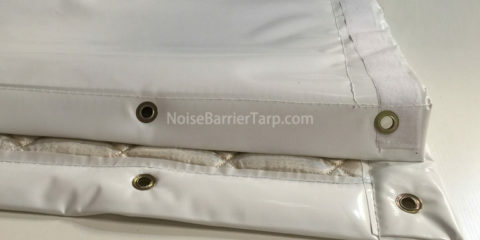 Although each project is unique and every customer is different, our various patterns of noise screen can suit for most projects. 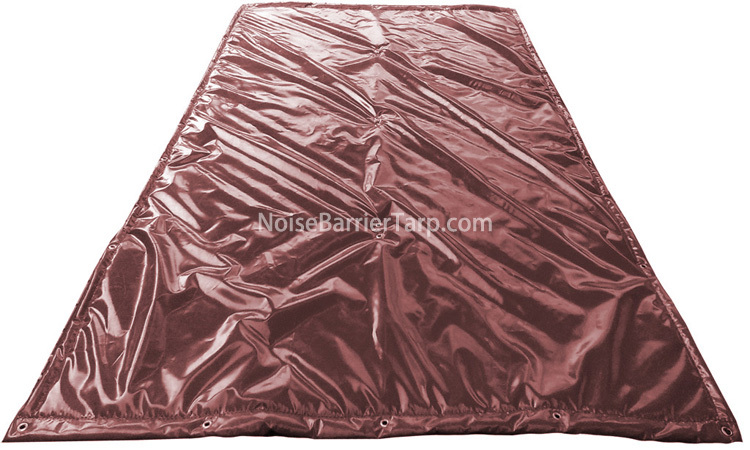 We are a pioneer in temporary noise reduction with unparalleled noise control knowledge. We use this knowledge and experience to define innovative and scientific noise screen product design such as flexible highway noise barrier and technical support methods. We take our responsibility seriously and incorporate sustainability into our supply chain and manufacturing processes. 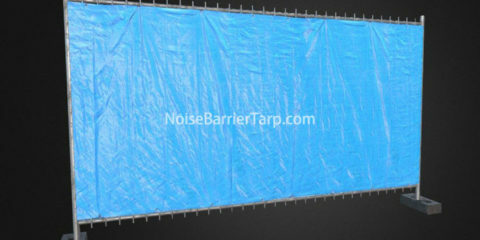 Talk to us about our noise screen solution. We have been innovating for years and have developed in-house expertise for your industry. We provide in-depth knowledge of acoustics and practical experience with various projects. 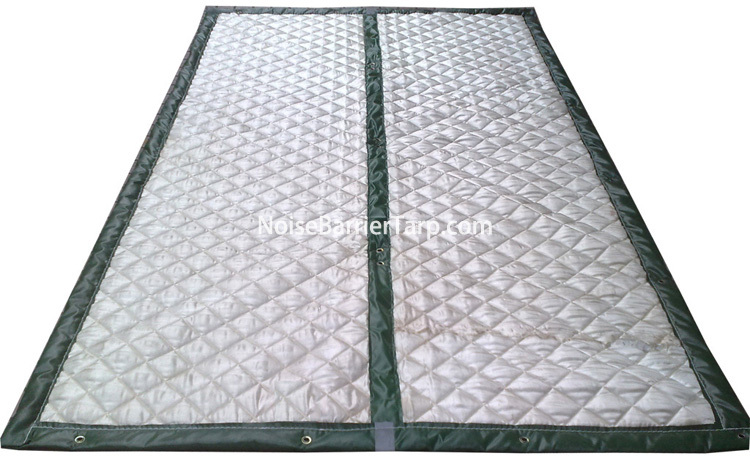 With our noise reduction screens, we provide noise reducing solutions that are right for your needs. 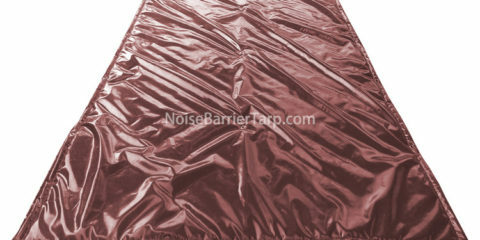 We are proud of our noise screens and the expertise we can offer. Our technical team really understands your industry and has a wealth of experience in noise control in numerous environments, numerous projects. 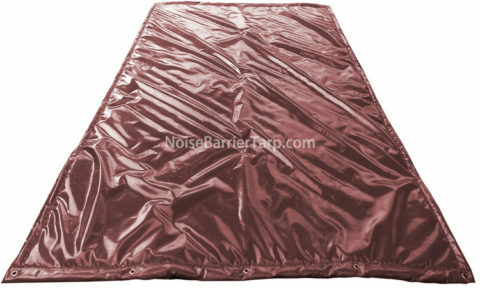 We will help you define noise reduction strategies, and market leading sound screen products will exceed your expectations.